If you want a natural way to recover from foot drop, look no further. Today you’ll learn how to cure foot drop naturally, and it won’t involve a foot brace. We’ll discuss why foot braces might actually be a bad idea, and how to use them safely. Before we dig in, let’s get a clear understanding of what foot drop is. Foot drop occurs when you have difficulty lifting the front part of your foot through a movement known as dorsiflexion. 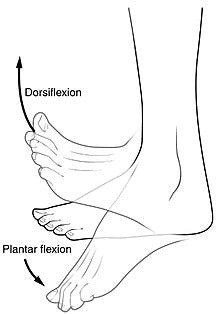 The muscles that control dorsiflexion are the tibialis anterior, extensor halluces longus, and extensor digitorum longus. When stroke damages the motor cortex, your brain can lose control of these muscles, which results in foot drop. 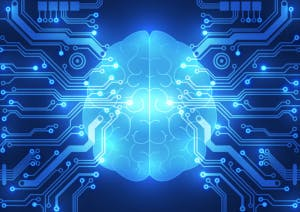 Retraining your brain to control your dorsiflexors is the key to recovery. So, how can you do it – specifically from the comfort of home? 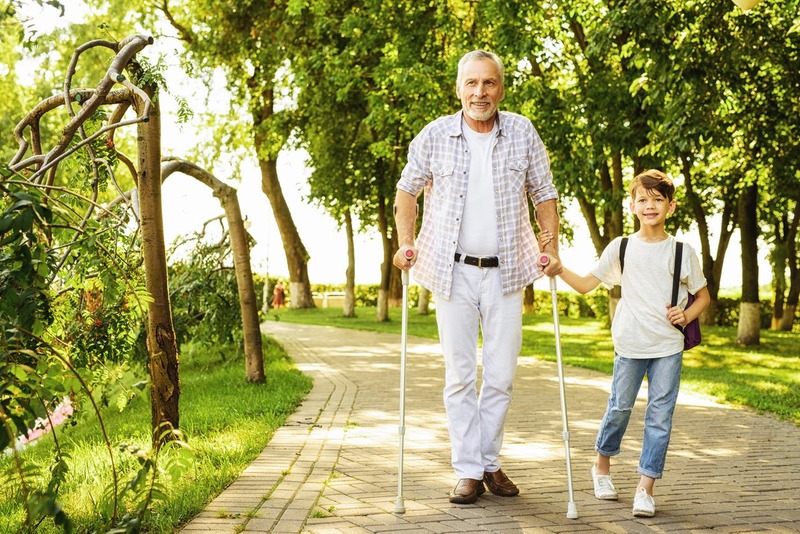 The Best Natural Cure for Foot Drop: Exercise! Without a doubt, the best home remedy for foot drop is rehab exercise. Rehab exercise for foot drop involves performing therapeutic dorsiflexion movements in a repetitious manner. The repetition helps the brain rewire itself and improve control of your foot and ankle. So if you want to heal your foot, you need to retrain the brain. Repetition helps the brain rewires itself through a phenomenon known as neuroplasticity. During this process, your brain creates new neural pathways and strengthens them proportionately to how often you practice. When you practice foot drop exercises, you begin to activate neuroplasticity and new neural pathways begin to form in your brain. The more you practice your exercises, the stronger these pathways become, so we recommend exercising daily, or at least every other day. With consistency and repetition, your brain will regain control of your dorsiflexors and your foot drop will slowly go away. This is the single best treatment for foot drop. If you are a stroke survivor with foot drop, you might have some residual movement in your foot, or you might have none at all. If you have residual movement, you can do active exercises where you perform each exercise on your own. If you have no movement, then you need to start with passive exercises where you assist your affected side with your non-affected side. During this movement, you use your non-affected foot to lift your affected foot. Although you aren’t “doing it yourself,” this therapy helps activate neuroplasticity and rewire the brain. With enough passive exercise, you might be able to regain enough movement in your foot to begin active exercise. Using Foot Braces: Is It a Natural Solution? While rehabilitation exercise is the best home remedy for foot drop, you might need a foot brace to ensure your safety as you move around. 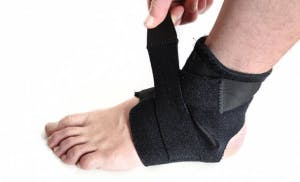 A foot brace is also known as an ankle foot orthotic, or AFO. An AFO helps prop your foot up so that it doesn’t drag when you walk. If your therapists recommend one, make sure you follow their direction. AFOs are an excellent way to improve your safety. However, you shouldn’t use them to replace your foot drop exercise. AFOs do not help rewire the brain. In fact, they encourage the opposite: learned nonuse. Learned nonuse occurs when you neglect your affected muscles completely. As a result, your brain completely forgets how to use those muscles. Although AFOs encourage learned nonuse, you should still use them to improve your safety, especially if your therapist has recommended one. We recommend both using an AFO, for safety, and performing foot drop exercises daily, for ultimate recovery. Because you want to make sure you address the root problem by rewiring the brain with exercise. Daily foot drop exercise is the best way to naturally recover from foot drop. It helps rewire the brain and improve your control of dorsiflexion. If foot drop is compromising your safety, it’s recommended to use an AFO to prop your foot up during your activities of daily living. But don’t get too dependent on an AFO because it doesn’t address the root problem – only foot drop rehab exercise can. Older Can Foot Drop Be Cured without Surgery?